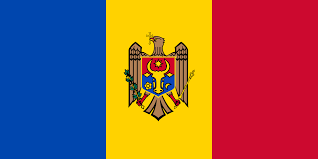 Moldova | Government Decision No. 72 of 11.02.2019 | Improvement of the quality of the gasoline and diesel. The application of the regulation aims to improve the quality of the gasoline and diesel.